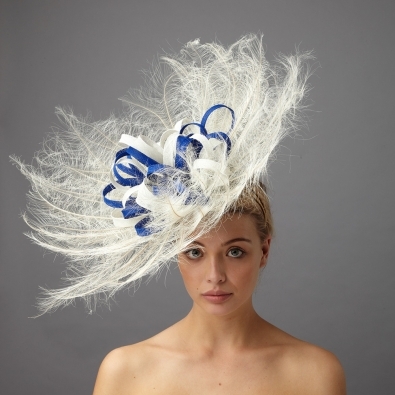 If you are looking for a feather fascinator we have a beautiful range of small fascinators and large fascinators with delicate cut ostrich and coque feathers which are all British sourced. 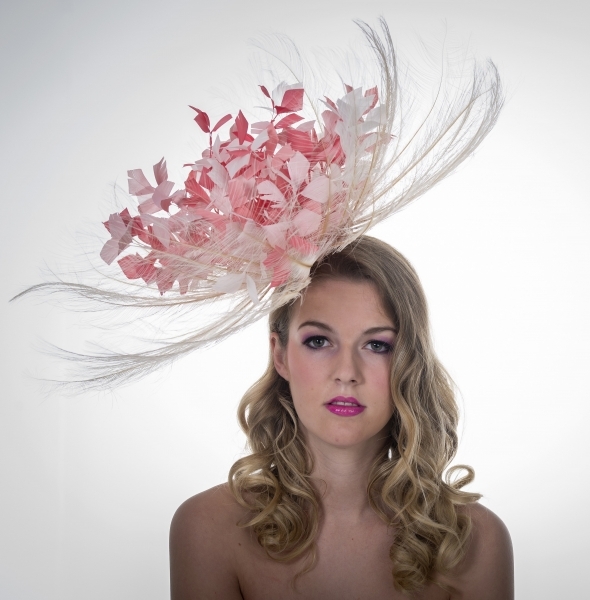 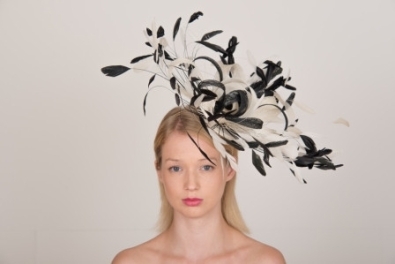 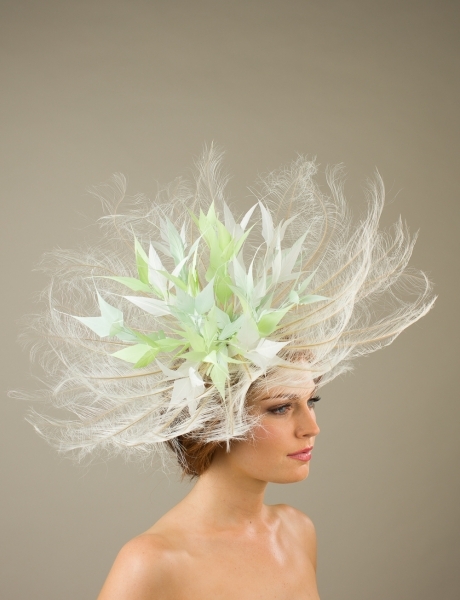 The feathers come in a range of different colours, so you will be able to find a truly unique fascinator that is so light that you won’t even feel like you wearing one! 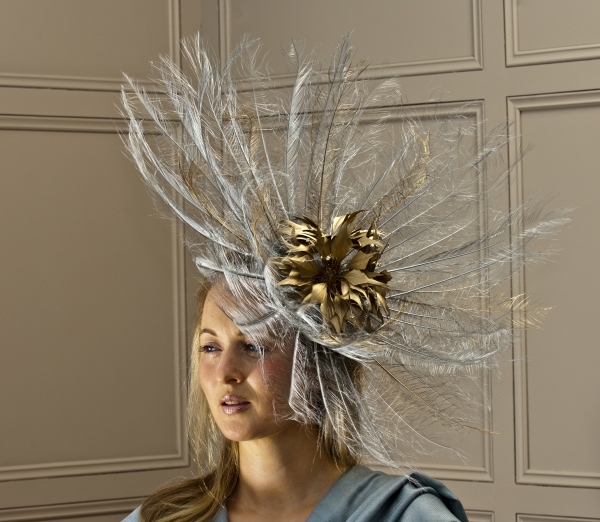 Our feather fascinators can come on a band or a slide depending on your preference and you can pick the colour of the band so it matches your hair colour.